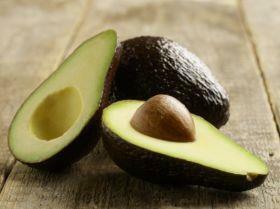 In Peru, forecasts of avocado volumes exported for this 2019 season are estimated similar to the previous season however this year 's prediction has an earlier start to the season. According to forecasts by ProHass (Asociación de Productores de Palta Hass del Perú) avocado exports will reach 335,000 tons, a volume similar to that shipped the previous season. This similarity of volumes is explained by a decrease in yields of mature plantations and an increase in the production of young plantations. However, this 2019 campaign will be different from the previous ones. The new plantations, located mainly in the north of the country, are starting to produce earlier, which will allow a spread of supply over a larger number of weeks. This year the large volumes of shipping will begin in April, whereas in previous seasons these important volumes started only in May. For this season the volumes exported will be similar but available sooner (photo: ProHass).